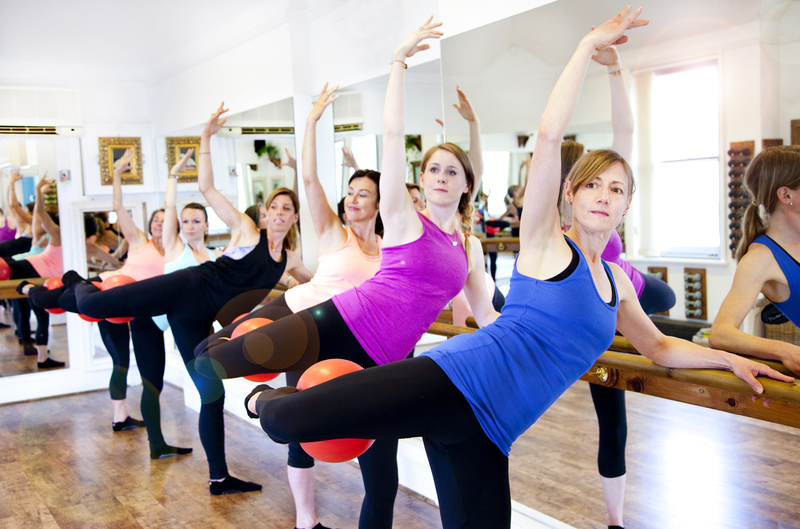 Using the ballet barre as a basis for a complete body workout, the exercises involve dynamic and static movements, isometric holds, core strengthening and luxurious orthopaedic stretching. A fun, fast-paced and deceptively challenging work-out improves cardiovascular stamina and tones and sculpts each muscle group. All the exercises are performed to music. 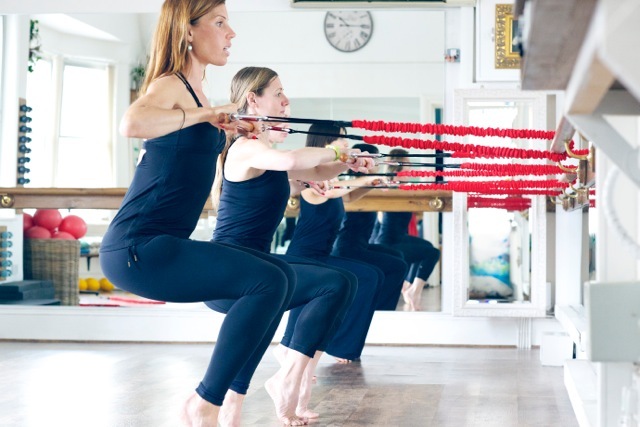 We offer a full, 60-minute Barreworks WorkOut, a 45-minute Express class, slightly shortened (but with no compromise on level of intensity!) for when you have a little less time available for your WorkOut AND a 75-minute, advanced class (not advised for first-timers!) that places specific focus on sharpening technique and spiking your metabolic rate. Our workouts are for anyone who wants the body of a dancer. You do not need any previous dance or general exercise experience and all classes are entirely suitable for beginners. Classes are suitable for anyone over the age of 16. Fitness and shape are not important. With regular attendance at our Richmond Studio, you will build long, lean muscle and achieve the perfect posture of a dancer’s body. Your bottom will lift, your thighs will get trimmer and your arms will become defined. With no jumping around and no wildly beating heart – and no need to shower after the class – this is highly efficient exercise that can be done anywhere, anytime.